The Gleneagle Hotel & Apartments love nothing more than welcoming a good group party. 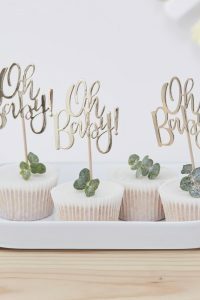 We will be on hand to direct you to the best group Baby Shower Activities in Killarney. 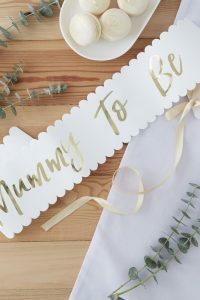 Killarney town offers fantastic cafes, shops and sights to choose from, and we provide a fantastic service to totally relax before your little bundle of joy arrives. • Afternoon Tea price: €20pps, would include choice of 5 Desserts, selection of sandwiches (open and regular sandwiches), tea/coffee/latte/cappuccino. Pre-booking is essential. • Non-Alcoholic Cocktail Making Classes : €20 pps (duration 1hour. Phase 1: teacher is making a cocktail and they all taste it; phase 2: guests are making their own cocktails, free to take them away). 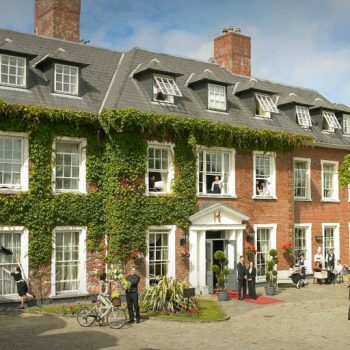 • 3 Course meal: €25 per person. Pre-booking essential. Alternatively A’La’Carte menu available in Either Flesk restaurant (week-ends) or in O’Ds restaurant. • All aboard the M.V. Pride of the Lakes. Setting sail from 15th Century Ross Castle, MV Pride of the lakes offers scenic tours on Lough Leane, Killarney’s largest and most picturesque lake, with heritage attractions including O Sullivan Cascade and the monastic ruins of Inishfallen Island. This waterbus is an enjoyable way of seeing Killarney’s lakes and mountains, take this time to relax and enjoy the scenery. This tour lasts approximately 1 hour. • Sit back and relax in one of Killarney’s renowned Jaunting Cars! Hop on board in The Gleneagle Hotel and enjoy a scenic trip through the idyllic Killarney National Park. • Pamper yourself with an Afternoon Tea in The Gleneagle Hotel private lounge. The perfect time to indulge in tasty treats while catching up with friends and planning the weekend ahead. 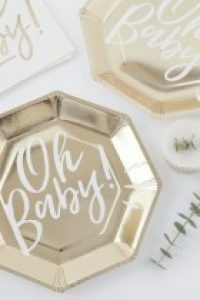 • Get your Baby Shower started with a fabulous non-alcoholic Cocktail making class. The perfect activity to get you in the party mood! Learn all about the drinks you will be using, and then it’s your turn to mix, shake and stir to create and taste your very own cocktails. 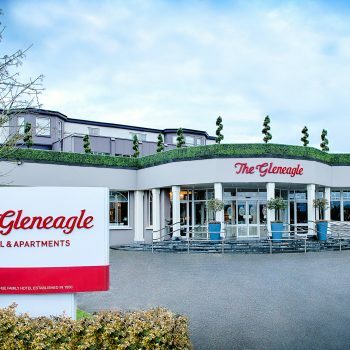 • Our shuttle bus will collect you from The Gleneagle Hotel and drive you to the jaunting car collection point, from here enjoy a one hour trip around the demesne, where you will be dropped off at the boat dock. Enjoy an hours boat trip on the Lakes of Killarney and our shuttle bus will collect your group at Ross Castle, and return to The Gleneagle Hotel. Finally, contact us today and don’t forget to mention BabyShower.ie!